It is said that you should visit the British capital at least once in your life. 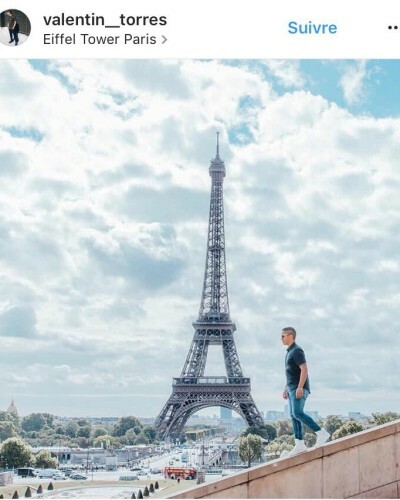 Intense and cosmopolitan, the city that’s also called the “European New York City” is full of unavoidable spots which make it the European city the most shared on Instagram. 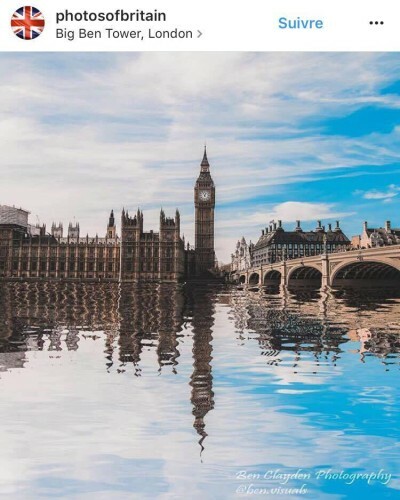 The most shared place in London is #BigBen. The French capital always attract so much tourists from all over the world. The most loved and shared place in Paris is obviously the #EiffelTower. With its architectural wealth, its roman and medieval vestiges, as well as its many parks, places and museums, the Catalan capital is the perfect place for photography lovers. 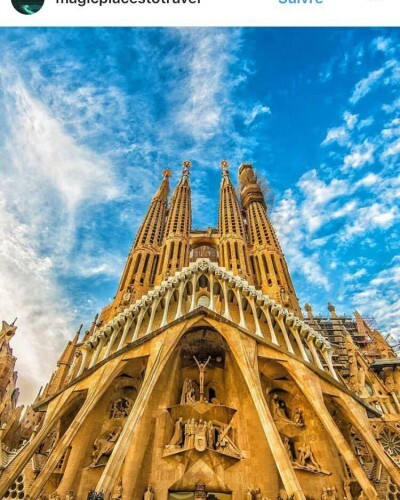 The most shared place in Barcelona is the well known #SagradaFamilia church designed by Antoni Gaudi. The Russian capital and ex-Soviet Union capital is full of history making it a real open-air museum. There is a lot of stunning skyscrapers for the biggest pleasure of the tourists on Instagram. 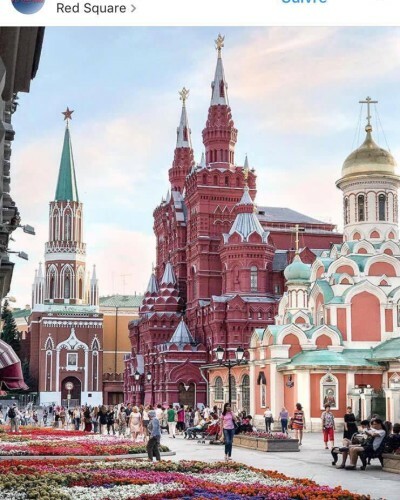 The #RedPlace is the most shared spot in Moscow. Berlin is a real cradle of history, art and culture. The capital has a comfortable atmosphere of German “dolce vita”, with many coffee shop and green spaces which can be found all over the city. 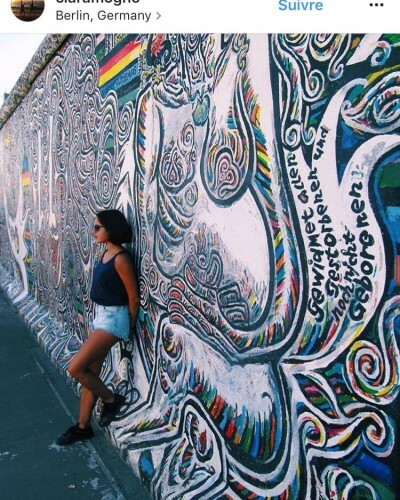 The most shared place on Instagram is the #BERLINWALL. The Spanish capital combines perfectly modern infrastructures with a huge cultural and artistic heritage. Vibrant, dynamic and very lively all day long, Madrid also has one of the most important historic centre of the biggest European cities. The most shared place is the #PlazaMayor. Amsterdam, the capital city of the Netherlands is built around a major canal network, earning it the nickname of the “Venice of the North”. 174 nationalities live together in the city, distinguished by its huge open mindedness and its cultural wealth which make it one of the most popular tourist destination in Europe. 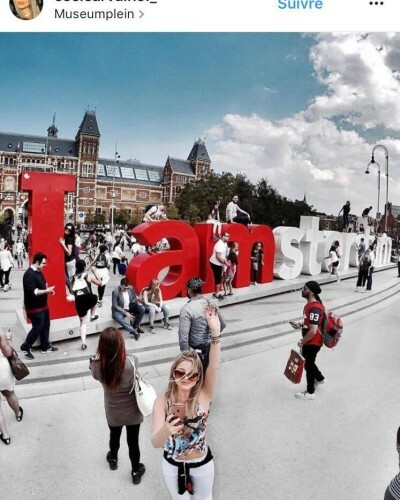 The most shared spot is the #Museumplein place. The Italian capital only makes 8th place in this European ranking. Rome owns a multitude of archaeological sites and a very unique historic and cultural heritage. 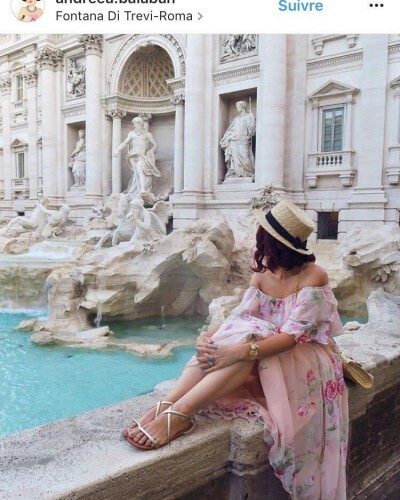 The most shared place on Instagram is the #TreviFountain. Milan is the Italian city of fashion and gastronomy. The city centre is a real cross over time into the country history. Very dynamic, Milan draws each year more and more tourists. 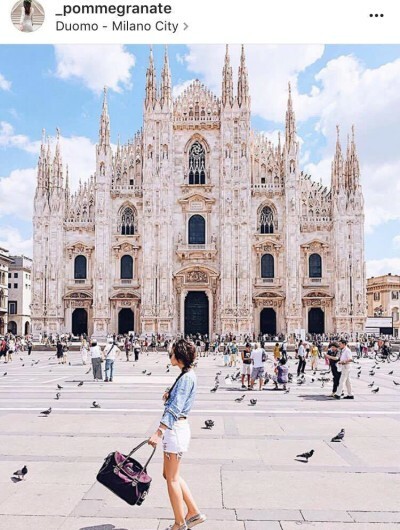 The most Instagrammed hotspot is the well known #DuomodiMilano. 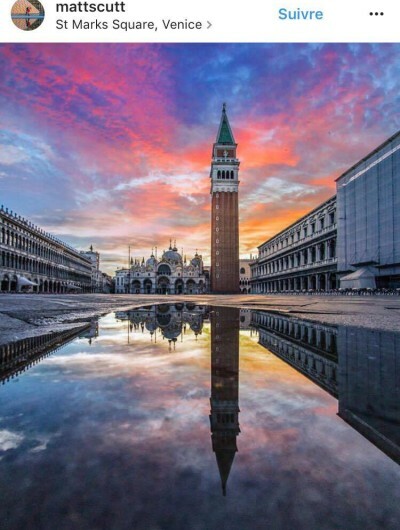 Venice is one of the most popular Italian cities for tourists from all over the world. Symbol of love and of the Italian dolce vita, its many canals and its world famous carnival made it a “to-do” destination on Instagram. The most shared place is the #SaintMarksSquare. 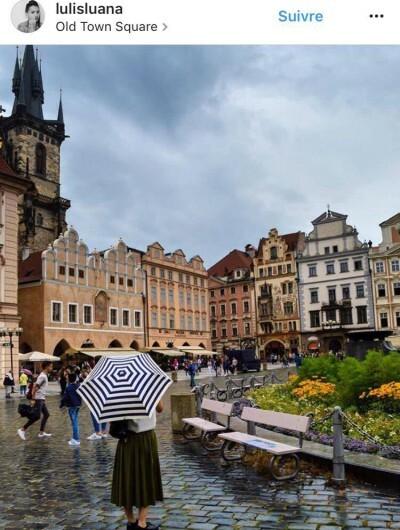 At less than two hours’ flight from Paris, Prague is one of the most beautiful capital in Europe. Also called “the city of a hundred bell towers”, the capital is full of romanticism. 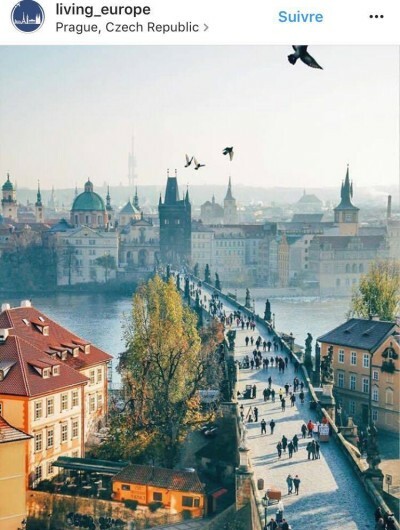 The most popular spot on Instagram is the famous #CharlesBridge. Dublin is one of the warmest city in Europe, and has been elected three times the “friendliest city of the continent” by TripAdvisor. Architectural wealth, festive and cultural atmosphere, tourists need nothing more to be delighted. 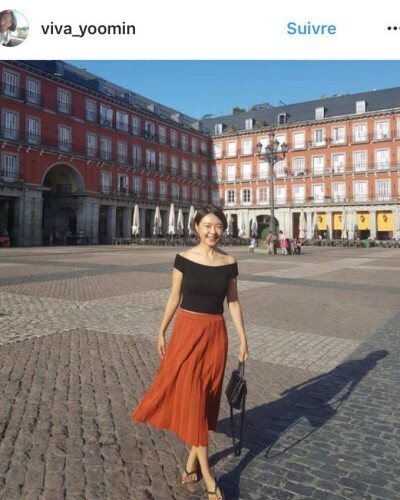 The most pictured place is the #OldTownSquare. The fascinating charms of Budapest made it a “city to visit”. 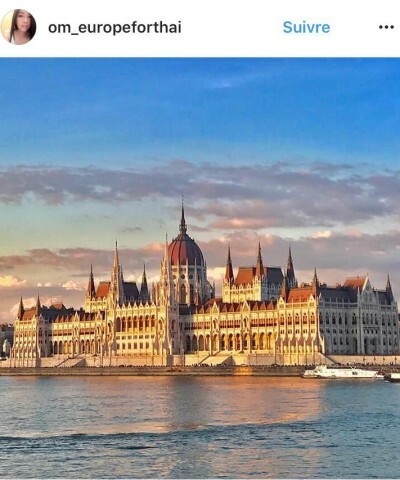 Best known for its beauty, its thermal baths and its nightlife, Budapest has earned its position in the Top most instagrammed destinations ranking. The most shared place is the #HungarianParliament.